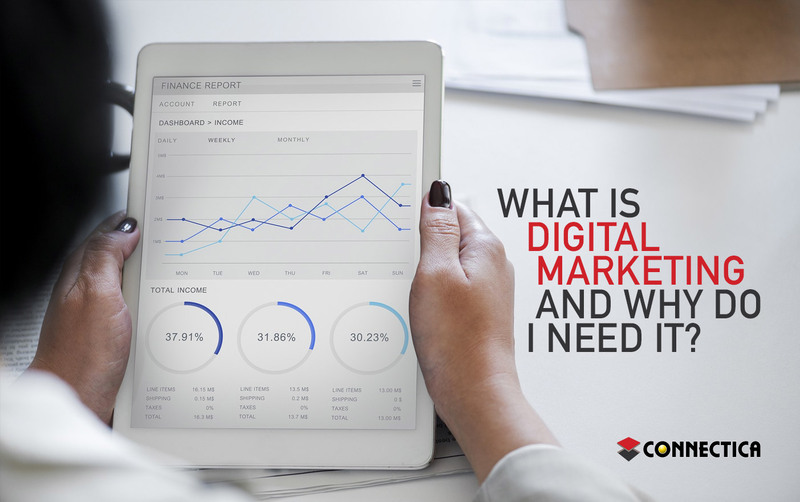 Digital marketing is a term that is used regularly in business strategy meetings and trending conversations, but what exactly is it? 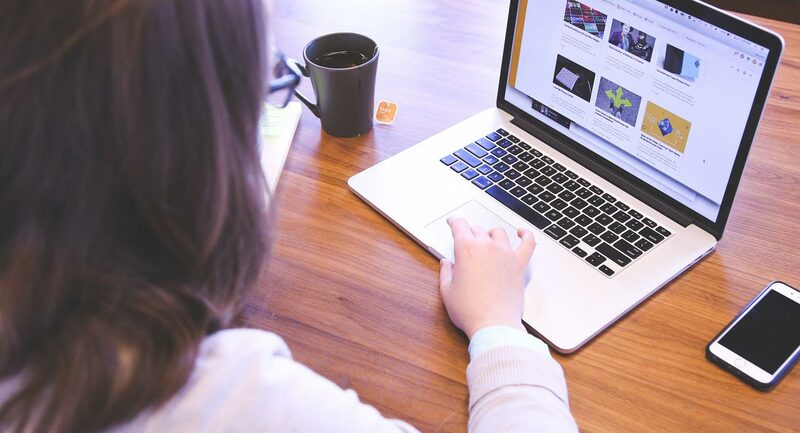 With the number of people operating online in different capacities – personal, business and social – it is important to have an online presence as a business. This is vital in order to reach a growing online audience. Digital marketing includes all areas of marketing that is done electronically and on the internet. Various digital channels are used in order to grow brand awareness, improve client relationships, reach a wider audience and sell products or services. Digital Devices – these are the devices used by the audience to interact with the business brand and includes the likes of mobile phones, tablets and laptops. Digital Platforms – these platforms refer to the various modes of interaction such as an app or a browser. Digital Media – this term refers to the different communication channels that are used to reach respective audiences and include the likes of email and social networks. 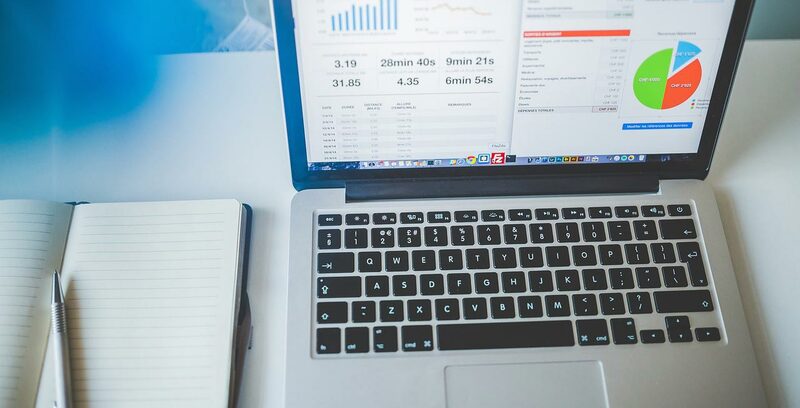 Digital Data – this refers to the valuable insights that are gathered through various digital campaigns which can be used to improve future campaigns, better understand the audience and increase conversion rates. Digital Technology – this refers to the marketing technology that businesses use in order to create and execute engaging and interactive digital campaigns. There are countless different digital platforms and channels to use, with varying intentions and end goals. Each medium has the intention to reach a targeted audience, improve your brand awareness, and grow your influence. Although there are a number of various channels, they can be grouped together in larger sections. With such a large amount of content online, it is extremely important to ensure that your digital content has been optimized for SEO. Some tools that help achieve this are websites, regular blogging and infographics. An SEO specialist will be up to date with Google’s ever-changing algorithm and ensure that your content works its way to the top of the search list. This term refers to the creation of unique content and its promotion across various digital channels. The goal of content marketing is to increase website traffic, grow brand awareness and improve lead generation. Channels such as blogs, eBooks and brochures are great for content marketing. This harnesses the influence of various social media platforms in order to promote brand awareness and grow a loyal audience. Social media marketing takes advantage of platforms such as Twitter, Facebook, Instagram, LinkedIn, and Pinterest. There are several digital advertising avenues that are considered an integral part of paid online marketing. These platforms can range from Pay-per-click (PPC) and affiliate marketing, to native advertising. Although e-mail is one of the older avenues of digital marketing, it is still very useful in reaching audiences in a personalized and direct way. With such wonderful design templates, e-mails need not be standard text, but rather an opportunity to effectively communicate your brand. The digital landscape is constantly evolving, and it is important to stay ahead of the curve in order not to fall behind and get lost in an excess of online content. Online marketing gives small and medium sized businesses the opportunity to be in front of their audiences. It is a cost-effective solution to improving brand awareness. Businesses can have a massive reach, for a fraction of the cost of traditional marketing. In addition, the success of online marketing can be measured quite specifically with accurate data. This data can further improve conversion rates, effectiveness of campaigns and engagement. It is highly effective as it reaches the mobile user where they are – on their mobile devices. This removes the limitations of location and attention. A truly effective strategy takes advantage of all different channels and platforms in order to achieve the best engagement, brand awareness and conversion rates. A professional agency will be able to prepare a successful digital marketing strategy that will boost your brand.